Motorcycling is one of the most enjoyable activities known to mankind and therefore, every motorcyclist should try and master the art of riding better. One skill that cannot be neglected is rev-matching. 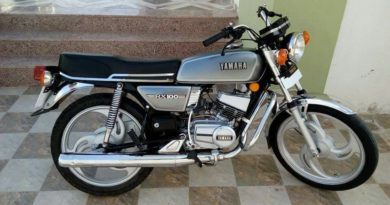 The term “Rev-matching” is used to describe the technique where the rider momentarily blips the throttle to increase the engine speed to match the road speed while downshifting. We often ridicule the riders who blip the throttle while coming to a stoplight. However, most of them are rev-matching to reduce the engine braking which prevents unsettling the chassis or locking up the rear tyre. How newbie riders prevent wheel lockup on downshift: Amateur rider mostly prevents the rear wheel lockup by releasing the clutch slowly after downshifting. This method is alright for the person who is learning to ride, but one should try to adopt the rev-matching technique eventually. Releasing the clutch slowly to prevent wheel lockup puts unnecessary wear on the clutch and also restricts the rider to quickly go down the gears while braking hard for a corner. How to do it? 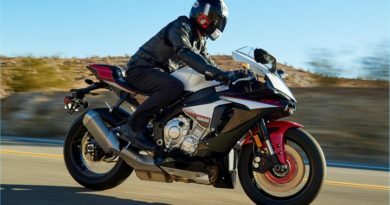 The rev-matching technique involves quickly cracking the throttle open and then closing it while you squeeze the clutch, downshift and then release the clutch. It’s important to time all these steps perfectly for the smooth downshift. Getting the timing right will off course take some practice. This procedure should be repeated with every downshift and over time rev-matching will become a second nature. 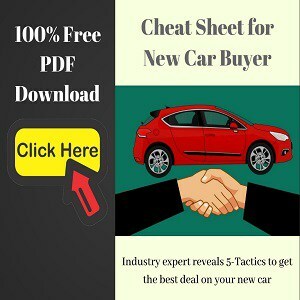 What kind of motorcycles benefits from rev-matching? V-twin and single-cylinder engines surely, because they produce a lot of engine braking that can easily lock up the rear tyre even at low engine speeds. Inline-four engines, on the other hand, generate less engine braking at normal cruising speeds. However, Inline-four engine revs a lot higher than other types of engine, therefore the engine braking can be very strong on Inline-four engines at higher rpm. Most of the sportbikes these days comes equipped with a slipper clutch that allows the rider to be careless with rev-matching. That said, it’s not advisable to completely rely on the slipper clutch, and it should be only used as an extra aid or safety net. Is rev-matching bad for clutch? No. 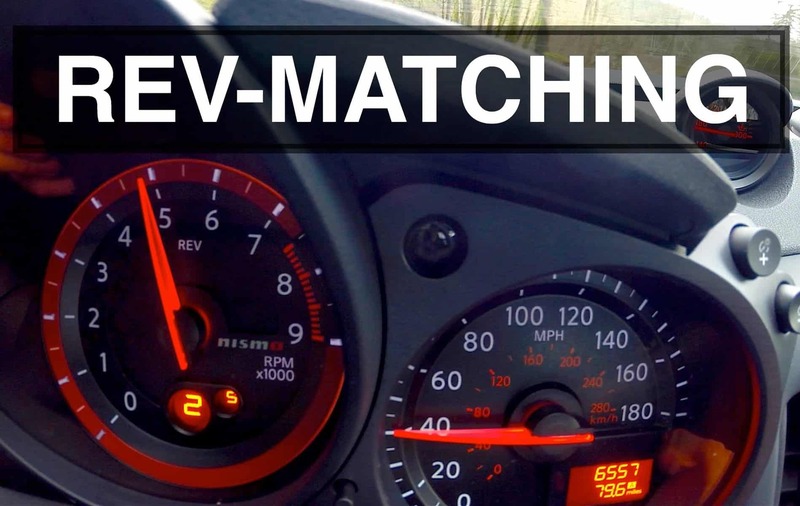 If done correctly, rev-matching is, in fact, good for clutch and gearbox. When you don’t rev-match before downshifting, you must be slipping clutch after downshifting. This wears out the clutch faster as it’s friction it used to smoothen the downshift. 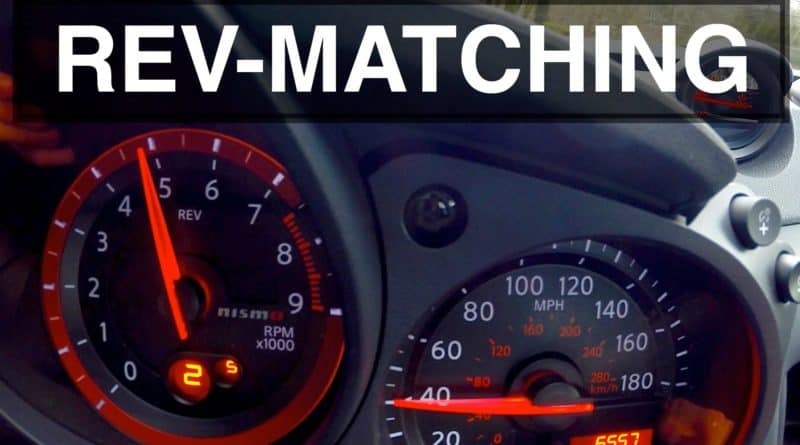 If you do rev-matching properly, you can release the clutch almost instantly after the lower gear is engaged. This way, the clutch is coupled quickly to the drivetrain without much stress. The same thing applies to the gearbox. How to Prevent Tank Slapper / Motorcycle Headshake / Speed Wobble?